This year PHTC will be fundraising though the sale of Entertainment books. For every book or digital membership sold the club will retain $13 to help support the club and its members, while the purchaser gets access to fantastic discounts at hundreds of locations throughout WA. 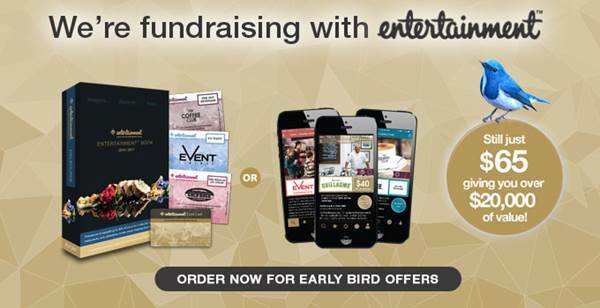 We’re very excited to be fundraising with Entertainment™ this year. Order your NEW 2016 | 2017 Entertainment™ Books and Entertainment™ Digital Memberships from us today, and 20% of the proceeds contribute towards our fundraising! 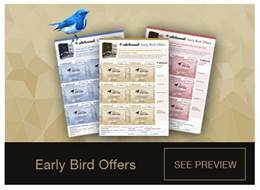 Order your new Entertainment™ Book or Entertainment™ Digital Membership before 4 May 2016 and you will receive up to $230 worth of additional offers that you can use right away! 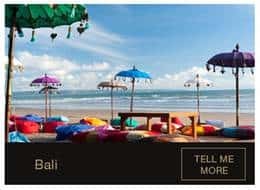 NEW this year, when you purchase a Perth Entertainment™ Membership, you will now have access to more than 30 of the best restaurants, attractions and accommodation that Bali has to offer!